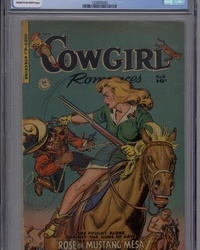 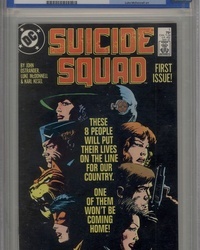 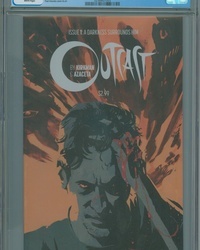 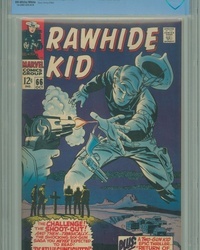 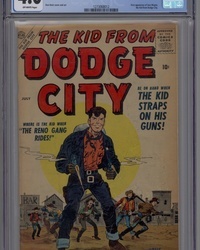 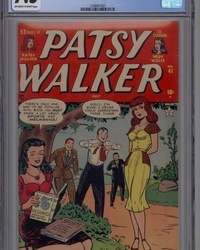 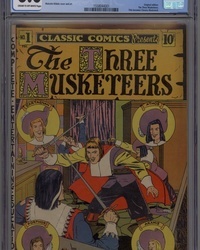 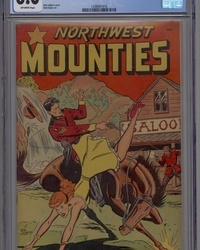 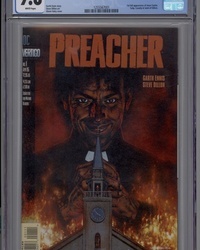 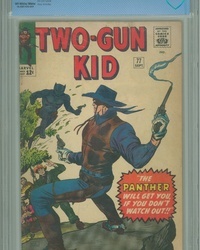 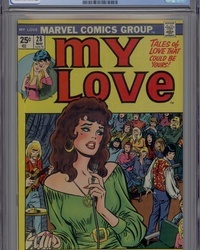 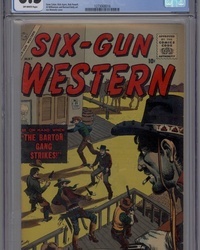 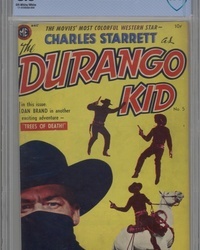 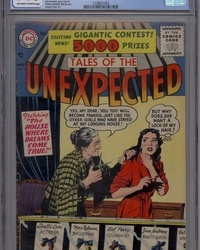 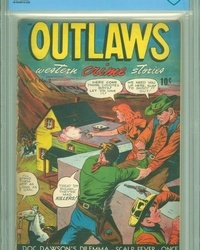 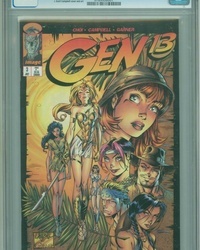 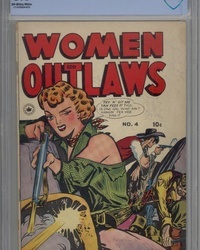 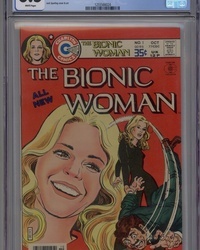 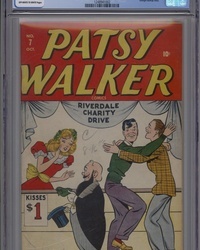 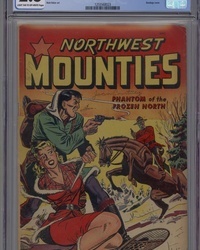 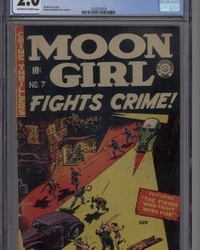 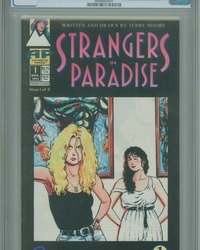 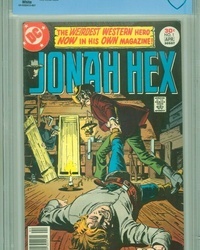 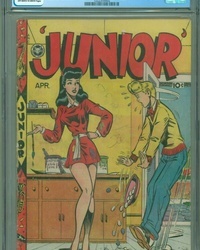 CGC 9.8 NM/MT White Pages Certification #1255567001 1st full appearance of Jesse Custer, Tulip, Cassidy & Saint of Killers. 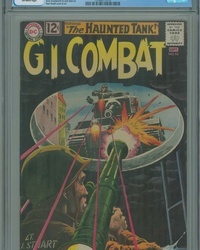 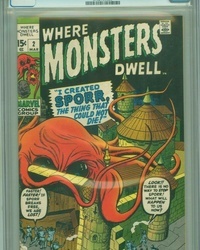 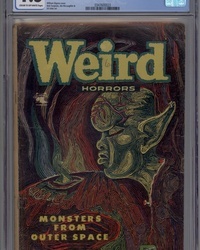 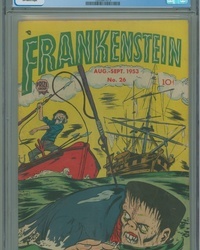 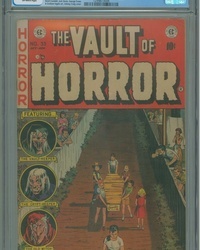 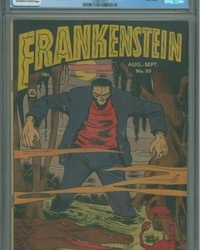 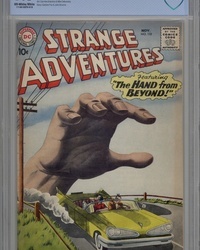 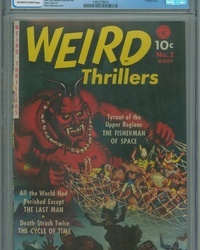 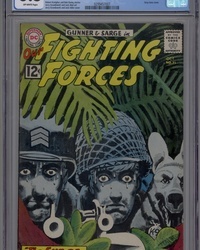 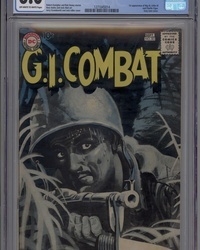 CGC 2.5 GD+ Cream/Off-White Pages Certification #1260990001 Atlas Comics Pre Code Horror. 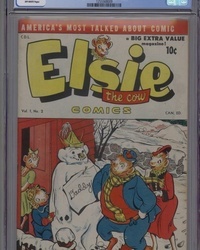 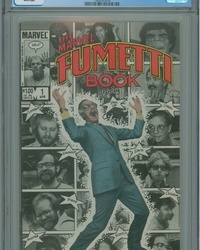 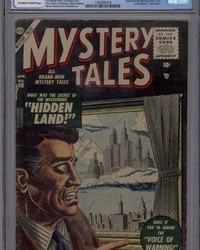 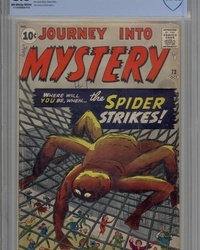 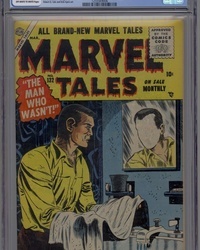 Stan Lee story, Carl Burgos cover. 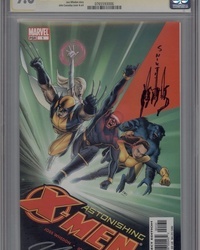 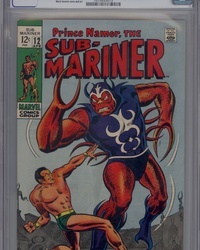 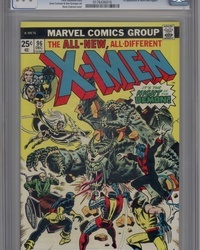 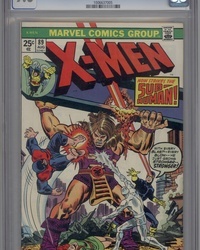 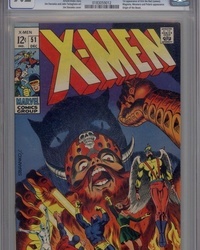 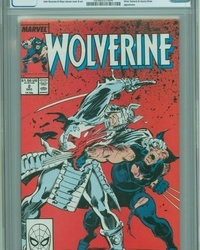 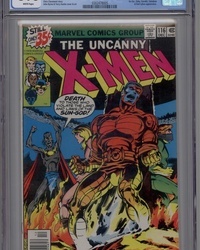 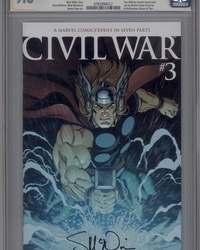 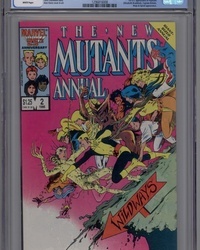 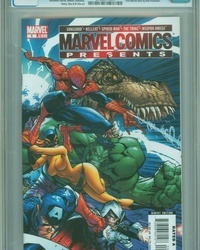 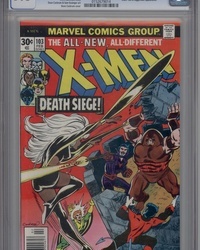 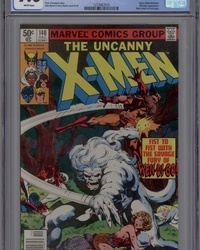 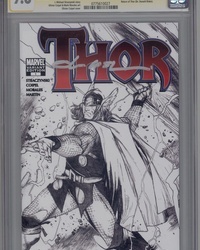 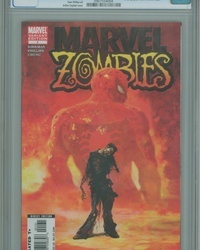 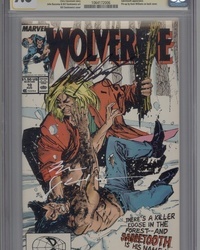 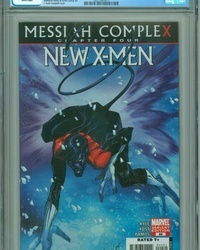 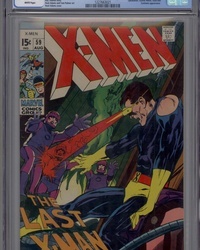 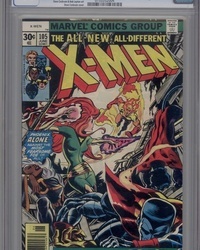 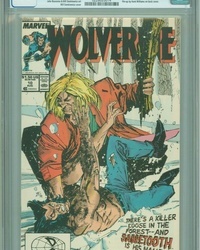 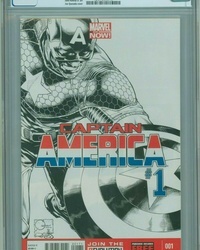 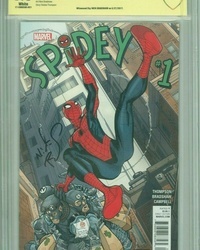 CGC SS 9.8 NM/MT White Pages Certification #1064172006 Signed by Chris Claremont & Bill Sienkiewicz Sabretooth appearance. 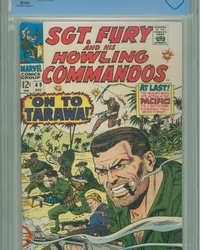 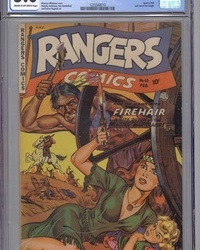 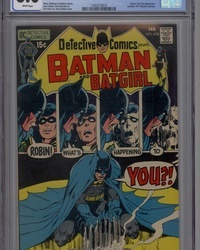 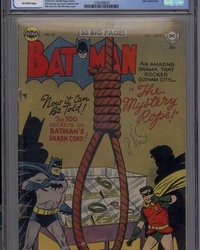 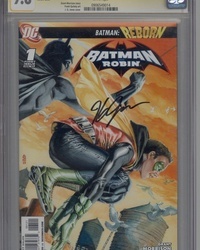 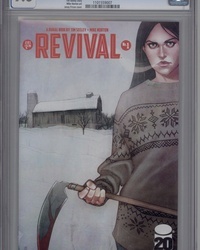 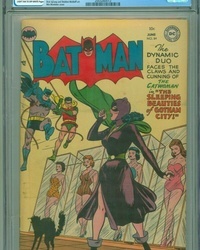 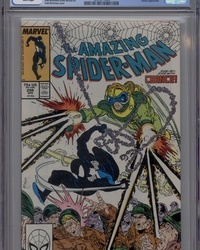 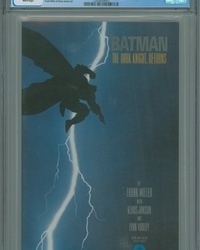 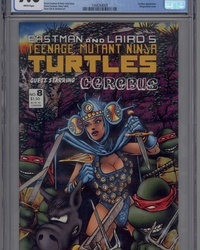 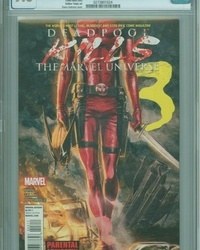 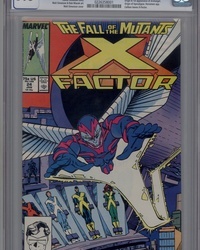 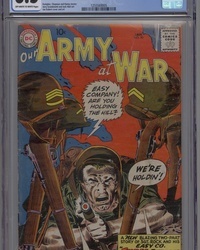 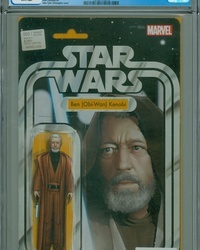 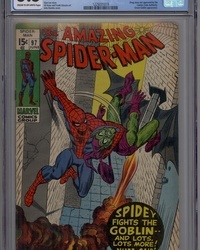 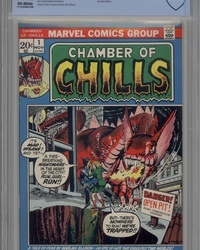 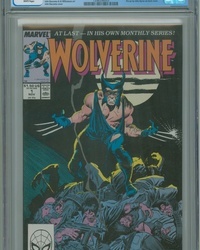 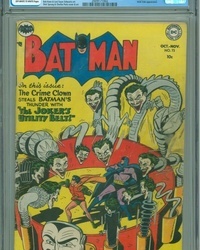 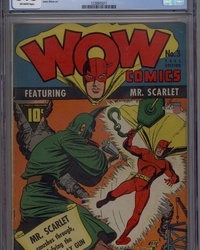 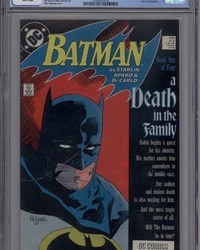 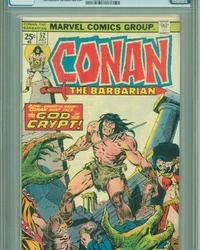 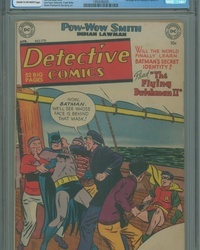 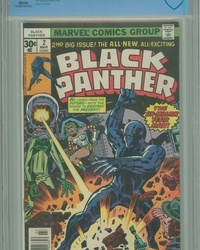 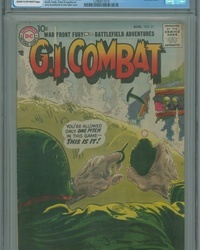 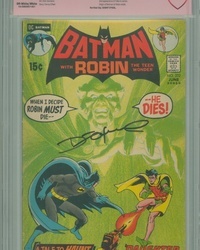 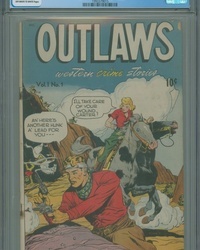 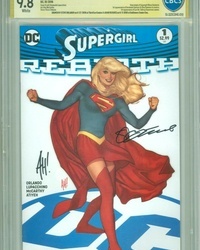 CBCS 9.0 VF/NM Off-White/White Pages Certification #18-2800007-001 Signed by Denny O'Neil 1st appearance of Ra's Al Ghul. 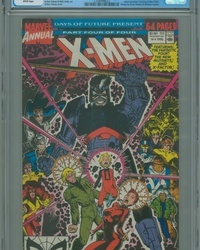 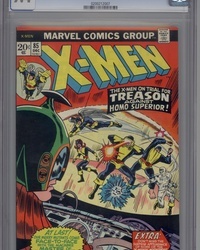 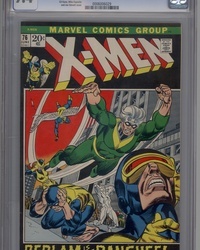 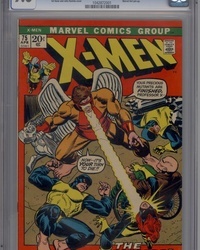 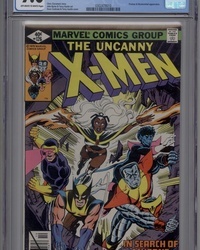 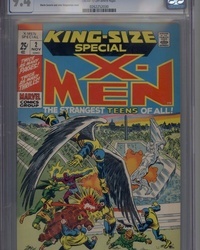 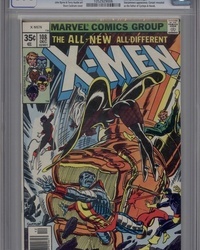 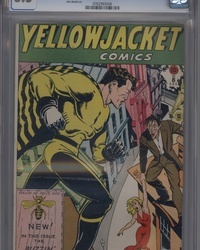 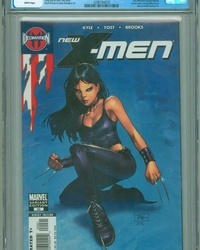 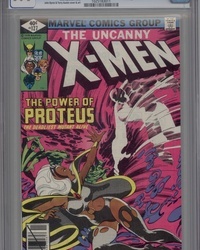 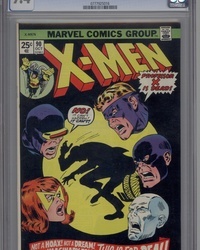 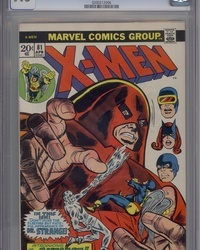 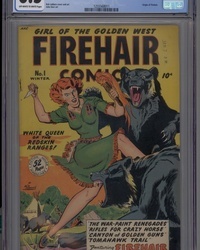 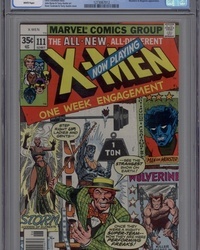 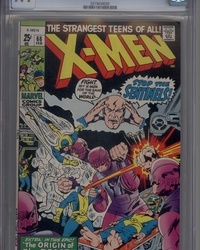 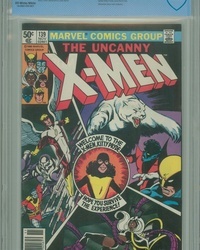 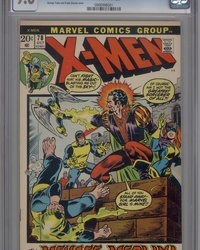 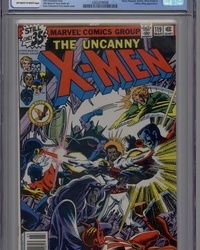 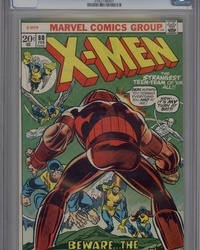 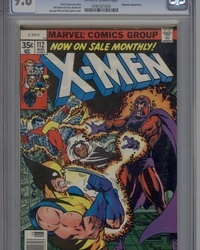 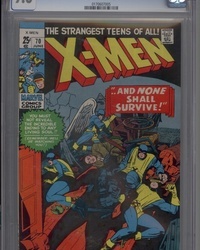 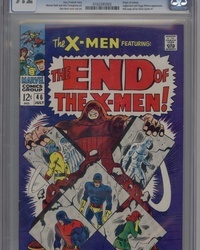 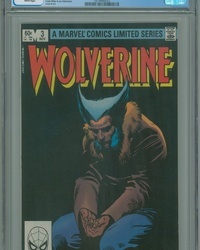 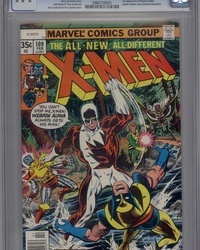 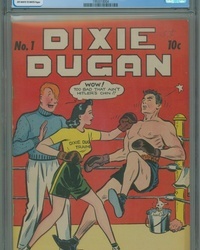 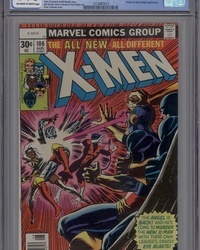 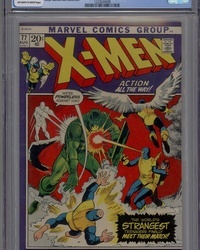 CBCS 9.4 NM Off-White/White Pages Certification #18-2B01433-027 Wolverine dons new costume and Kitty Pryde joins the X-Men. 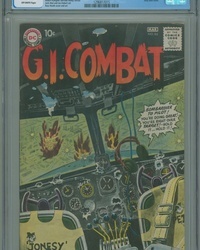 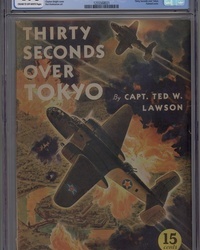 CBCS 2.0 GD Cream/Off-White Pages Certification #18-2B01433-008 1 piece of tape on cover. 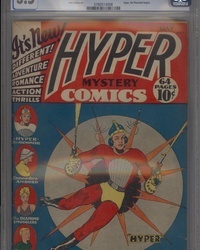 Includes 1 page of paper dolls. 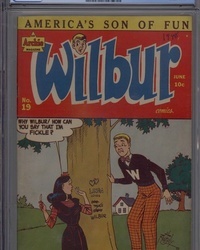 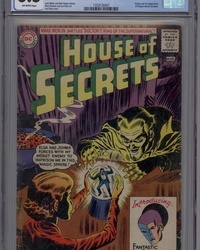 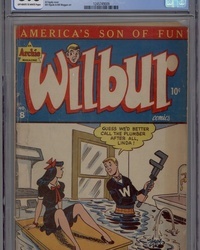 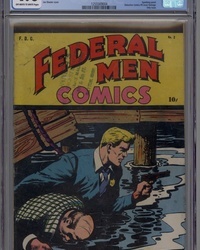 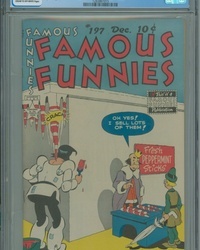 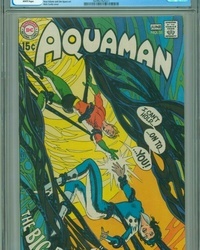 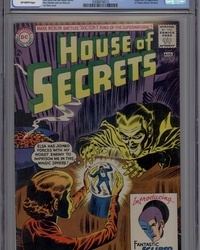 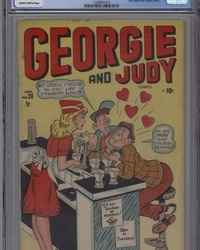 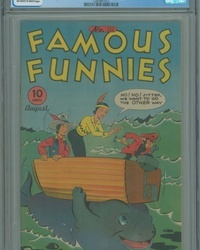 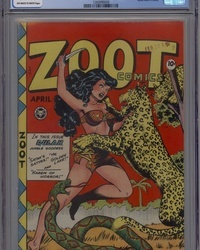 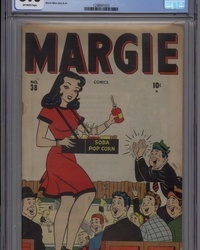 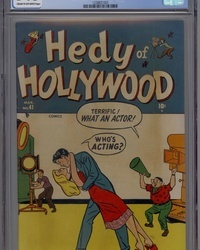 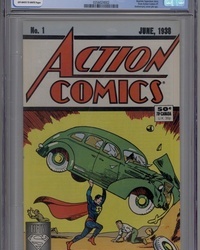 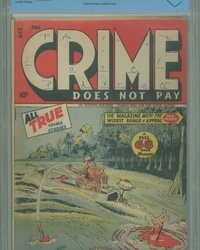 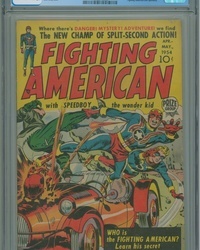 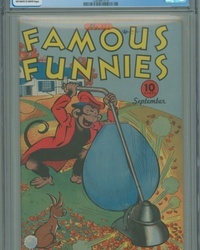 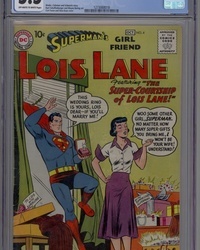 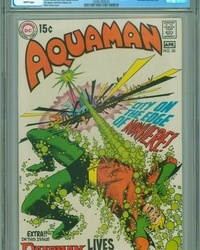 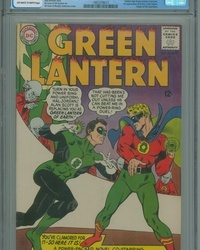 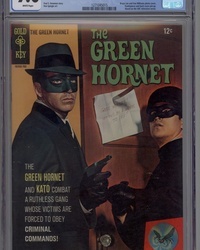 CGC 4.5 VG+ Off-White/White Pages Certification #1993379013 Golden Age Green Lantern crossover. 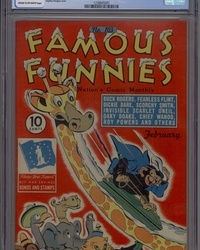 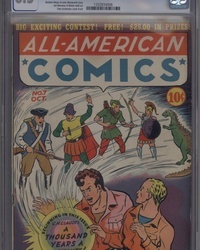 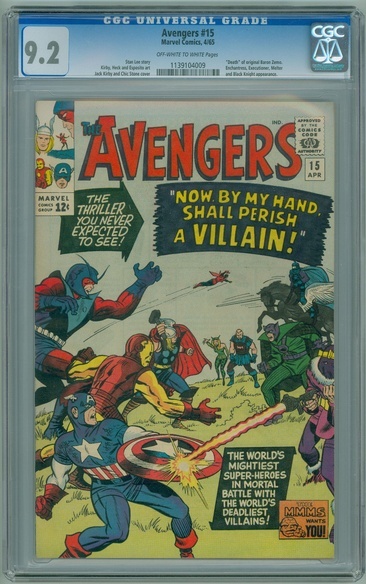 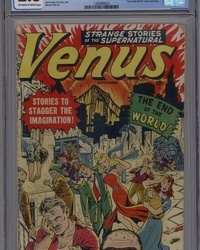 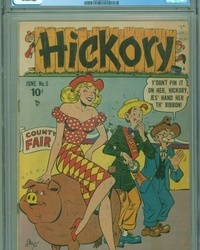 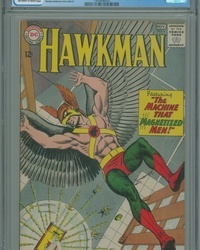 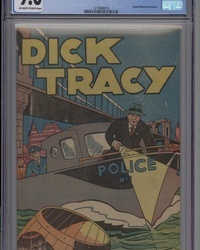 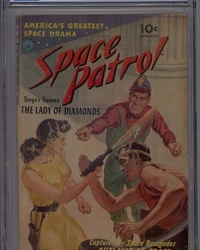 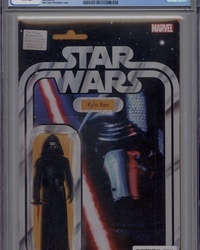 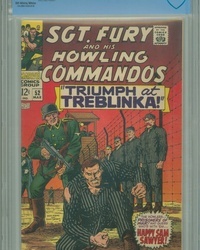 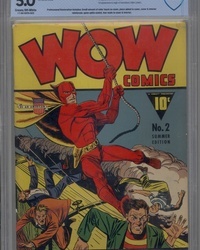 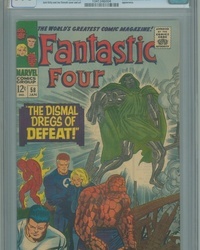 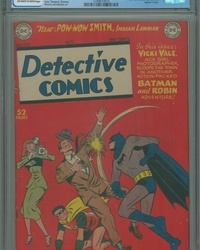 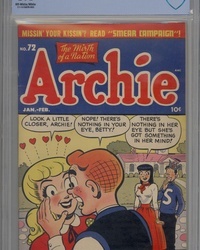 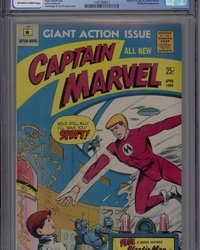 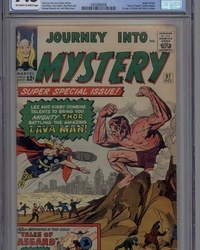 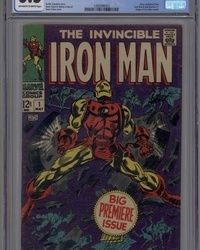 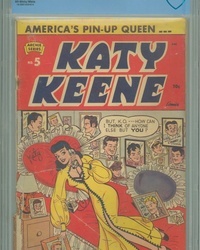 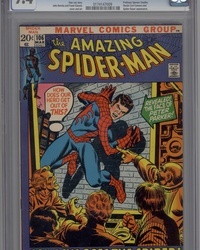 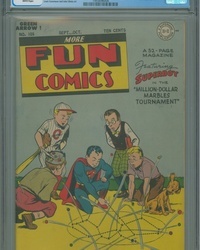 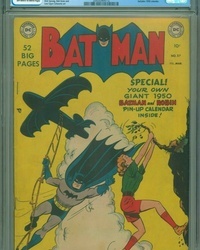 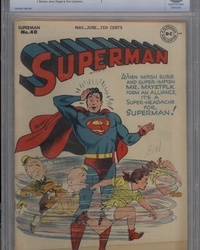 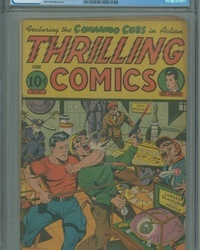 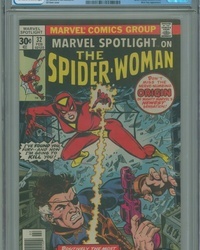 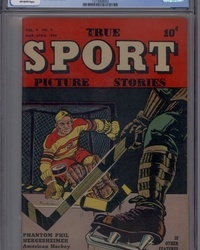 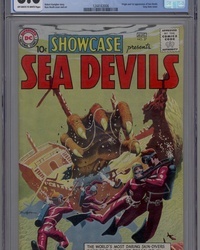 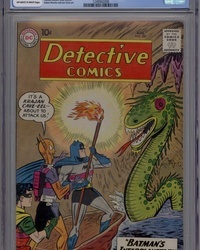 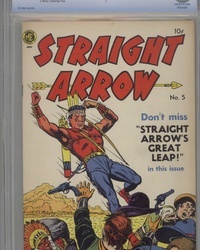 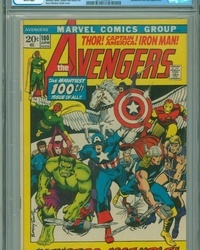 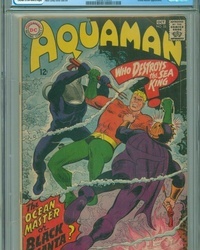 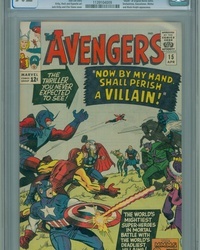 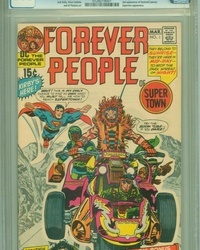 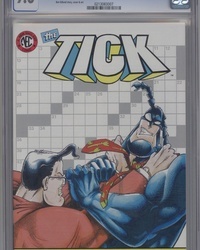 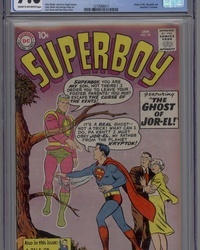 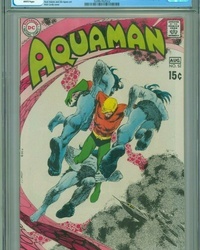 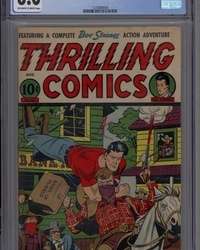 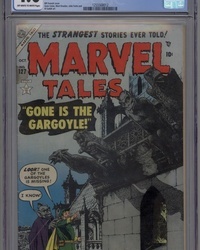 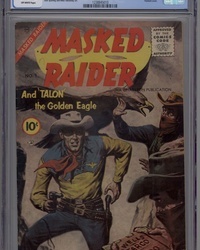 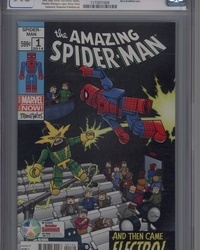 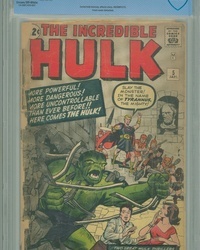 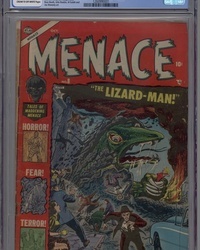 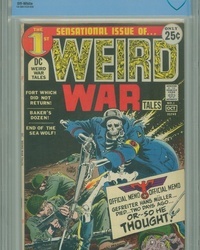 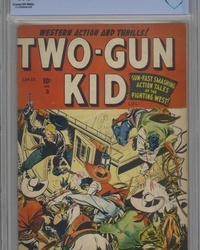 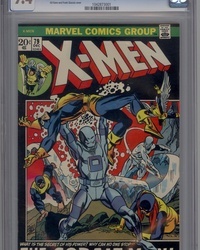 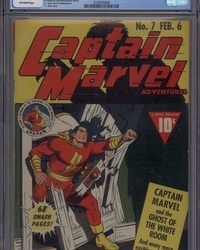 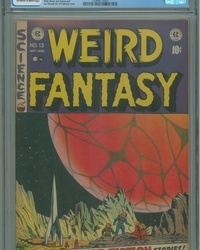 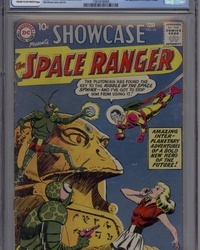 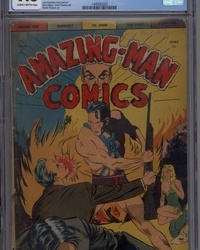 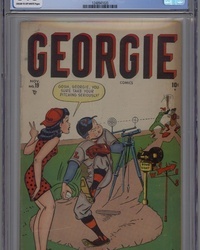 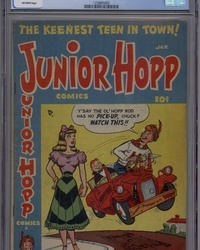 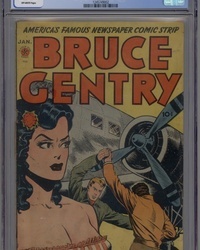 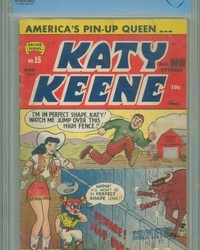 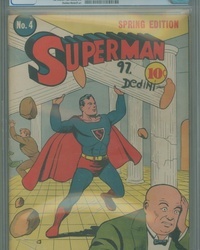 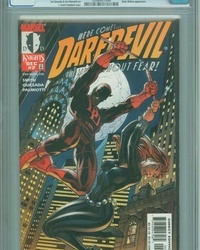 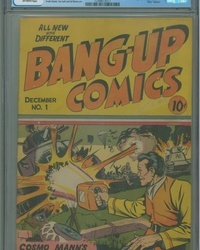 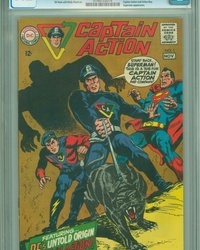 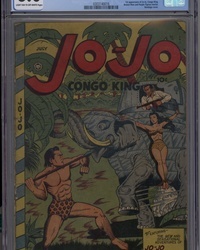 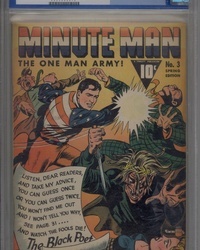 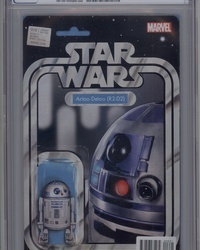 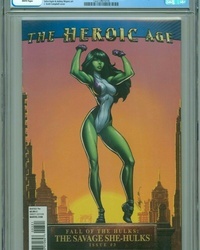 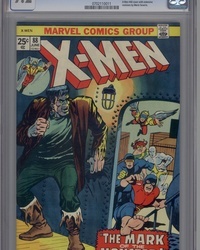 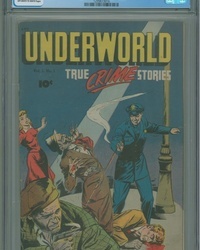 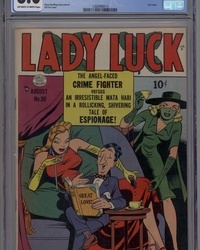 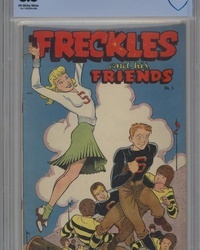 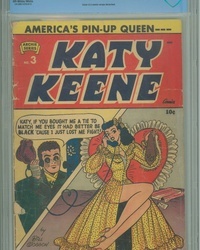 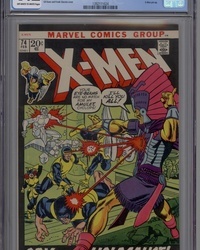 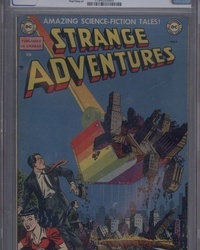 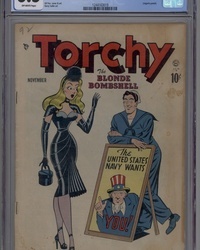 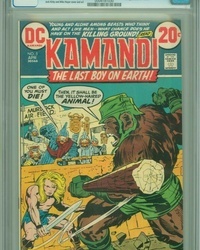 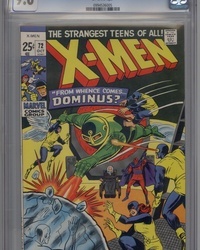 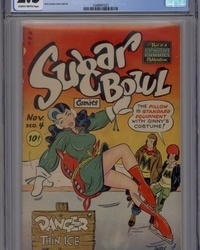 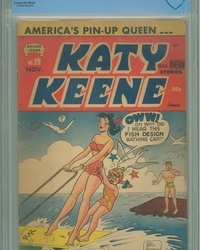 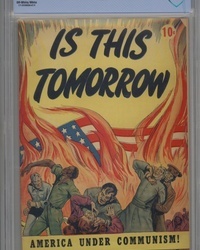 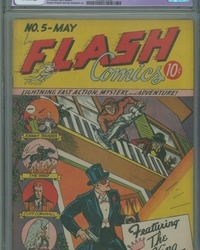 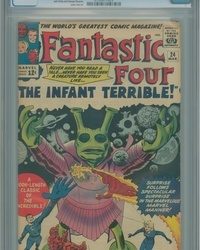 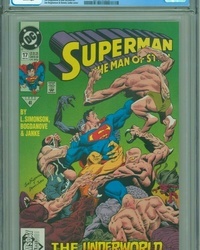 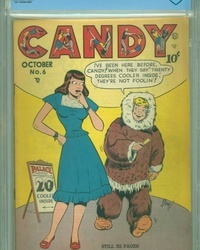 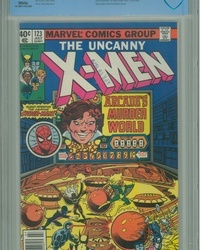 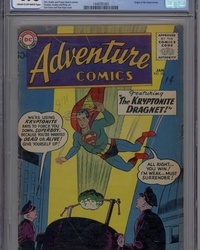 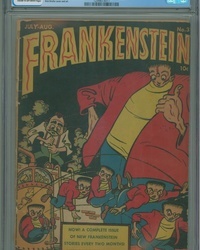 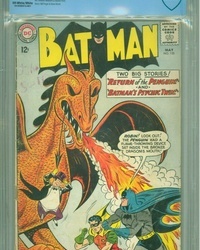 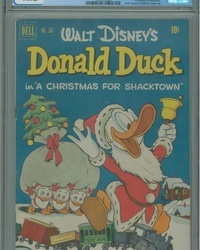 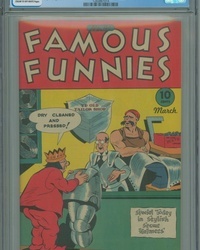 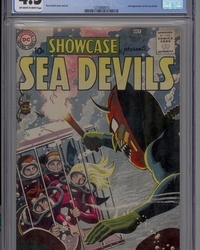 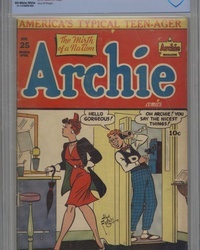 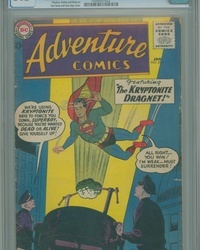 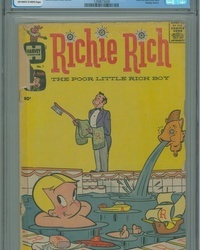 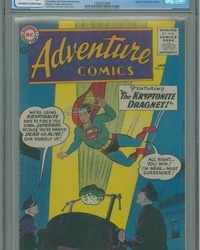 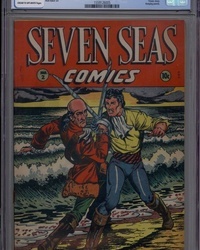 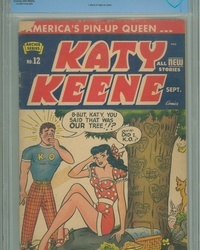 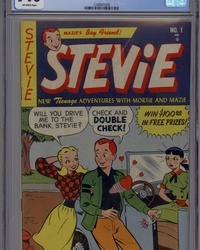 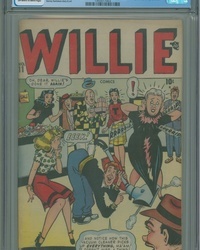 First appearance of Krona. 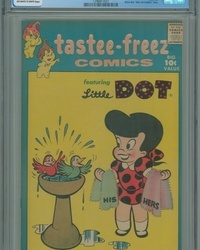 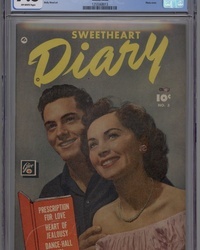 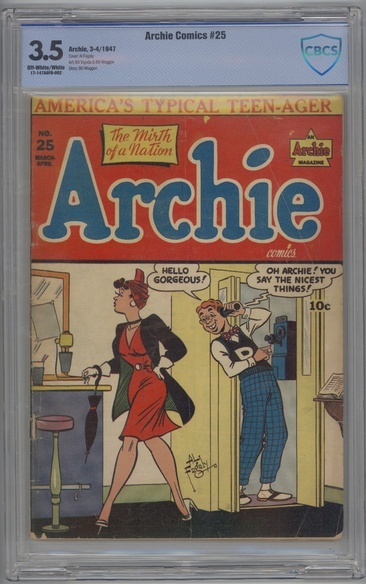 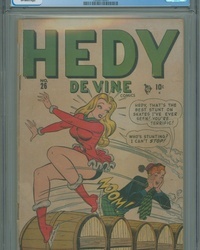 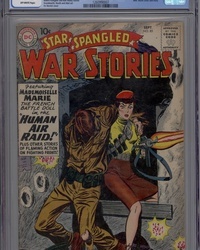 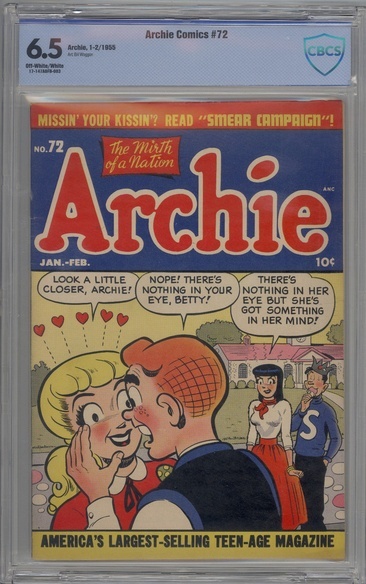 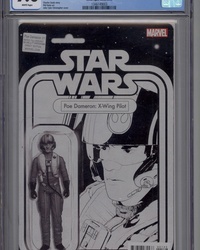 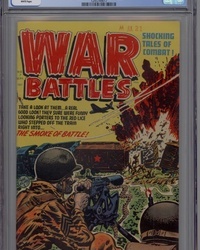 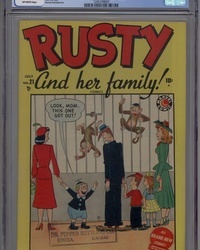 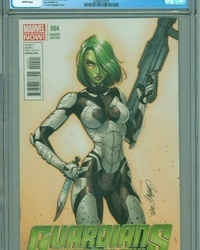 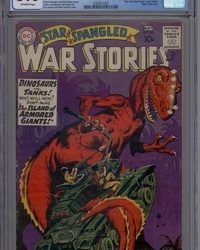 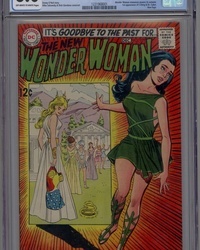 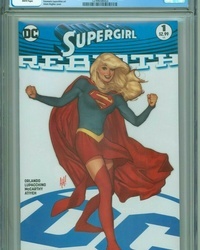 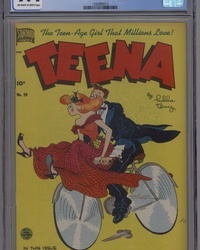 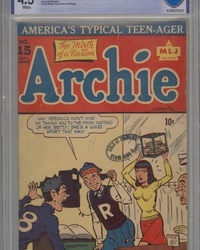 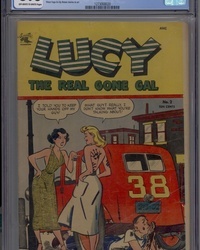 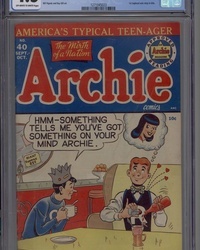 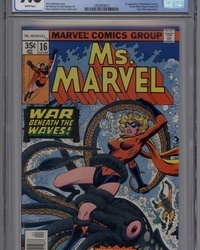 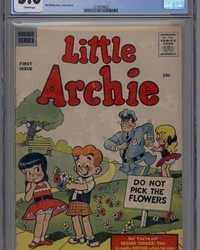 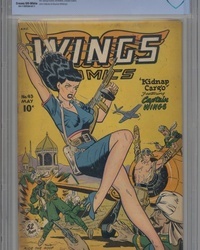 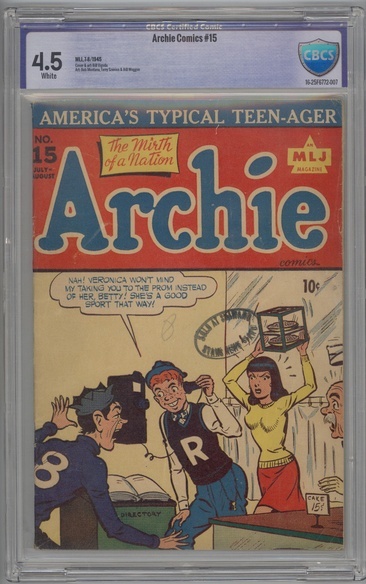 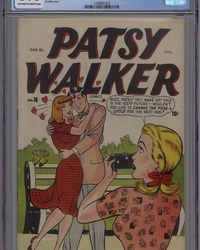 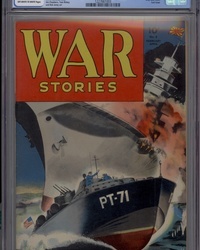 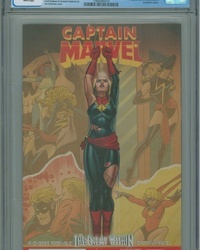 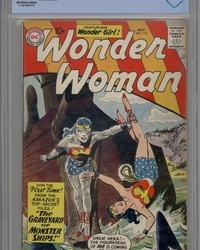 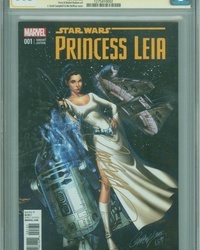 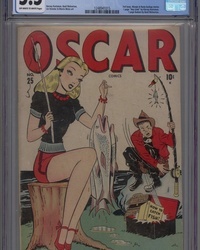 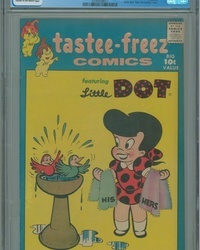 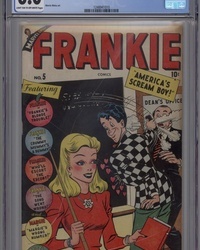 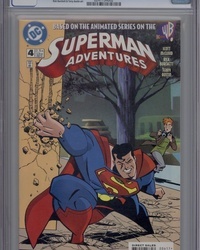 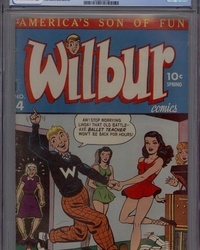 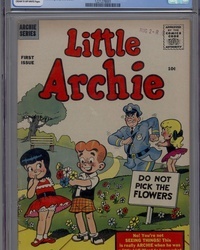 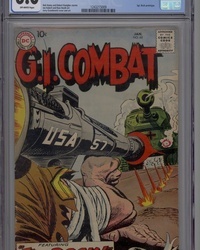 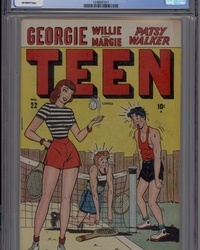 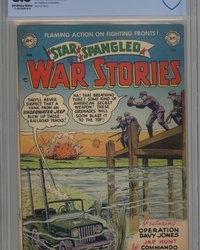 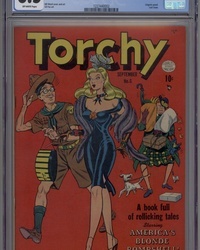 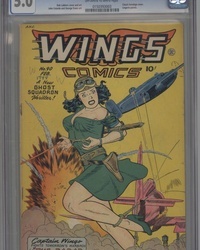 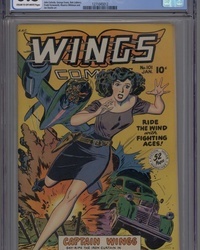 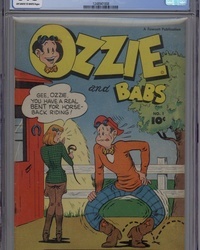 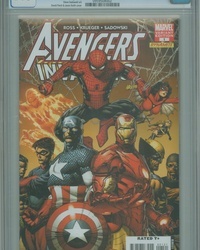 CGC 4.5 VG+ Off-White Pages Certification #2003260005 Peachy back-up story.